We are a non-profit organization which aims to Educate, Socialize and Mobilize the Adaptive Community and world around it. We promote inclusion in all aspects from sports to accessibility. We believe greatness lies within everyone and must be explored! 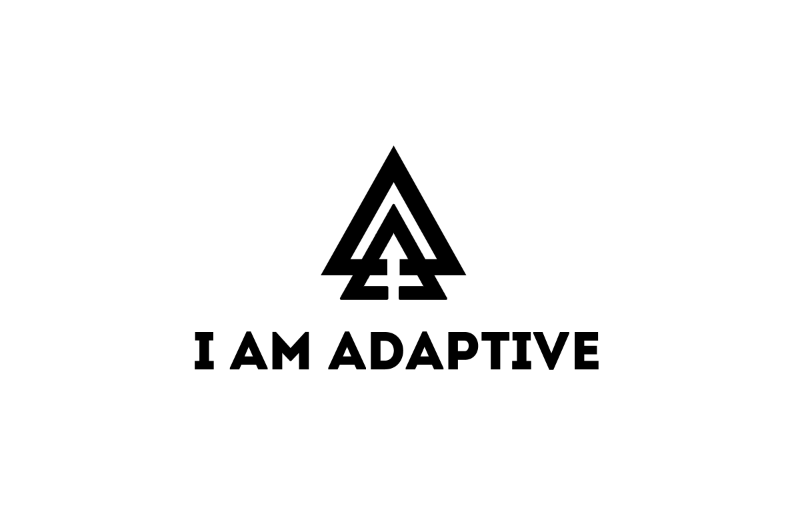 We believe NO ONE is “disabled” or “handicapped” we are all simply adapting to survive! We were the main organization representing all the Adaptive Athletes at Wodapalooza and other fitness events. 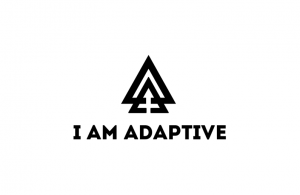 We are commit to providing inclusion through events, retreats, and fitness related activities we bring to the Adaptive community and work to integrate Adaptive individuals in local gyms and programs while educating those who run the programs on how to welcome EVERYONE. We heavily market on social media every adaptive individual we come across and with that have united thousands around the globe! We have and will continue to serve as a voice for the over 1 Billion people on the planet who have been called to Adapt in a profound way.